Coimbra is a historic city in Central Portugal, which serves as the regional capital. 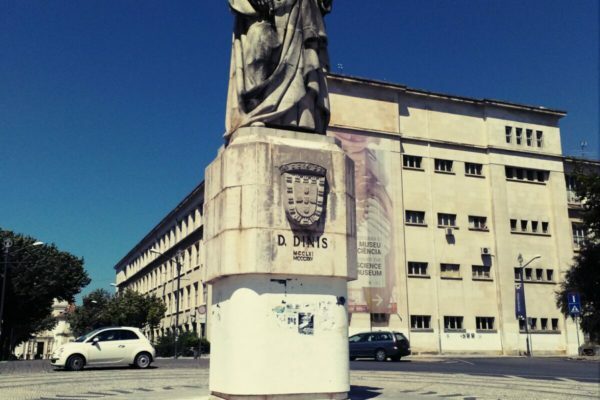 Exit from your accommodation towards Coimbra where you will spend the morning, famous above all for its ancient university: one of the world’s first with some of the city’s main architectural treasures, especially its beautiful library full of priceless books. This city consists of an upper and lower town. 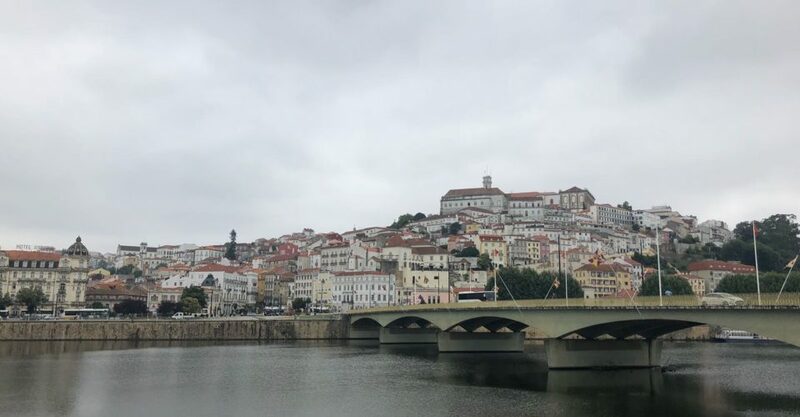 The bridge, Ponte de Santa Clara, crosses the Mondego River and leads onto the main square, Largo da Portagem, at its north-east bank. 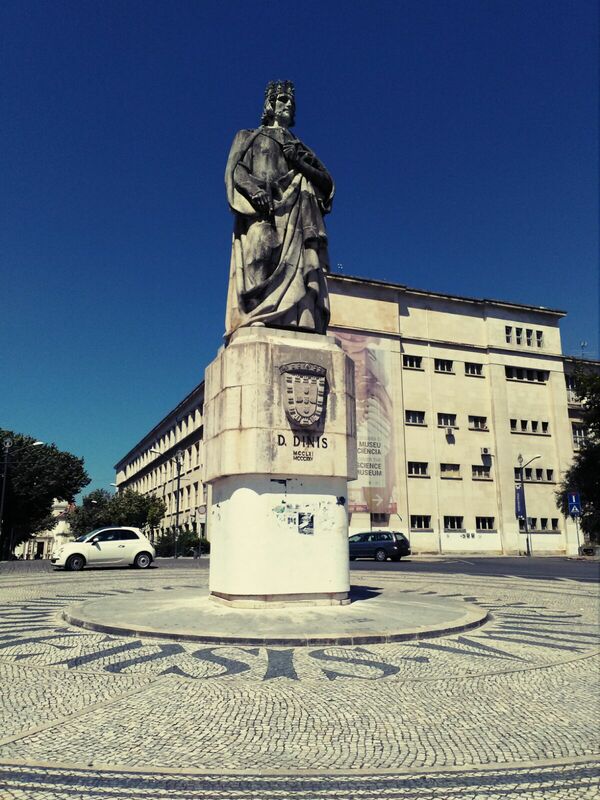 From here the lower town spreads out principally along the busy and happening Rua Ferreira Borges to the next main square, Praca do Comercio. 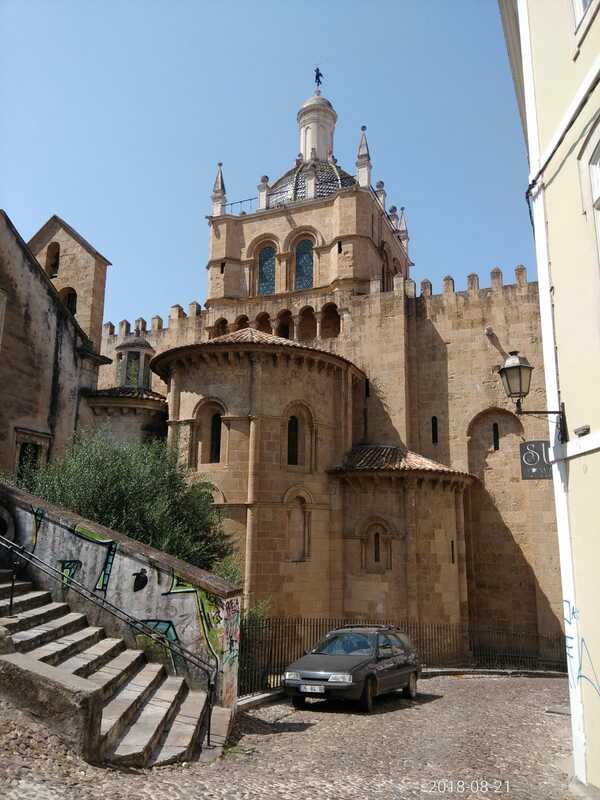 A little further up Rua Visconde da Luz is Santa Cruz, a Gothic church housing the remains of Afonso Henriques, Portugal’s first king, and worth a visit for its exquisite azulejos tiles. 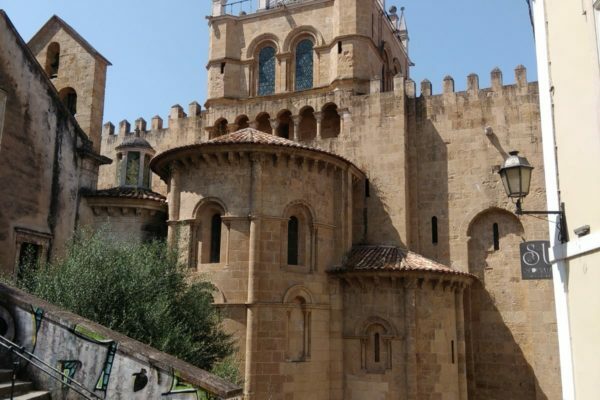 After this, you will stop for lunch in an amazing Portuguese restaurant in Coimbra or nearby. Next, stop Luso and Buçaco in the afternoon, this small town just north of Coimbra is famous for one thing in particular: water. Agua de Luso is synonymous with good quality mineral water in Portugal, and thousands of bottles of this precious liquid are consumed daily across the nation. It flows freely from fountains and springs in the town and is also renowned for its healing qualities, hence the fact that Luso is one of Portugal’s most important spa towns. 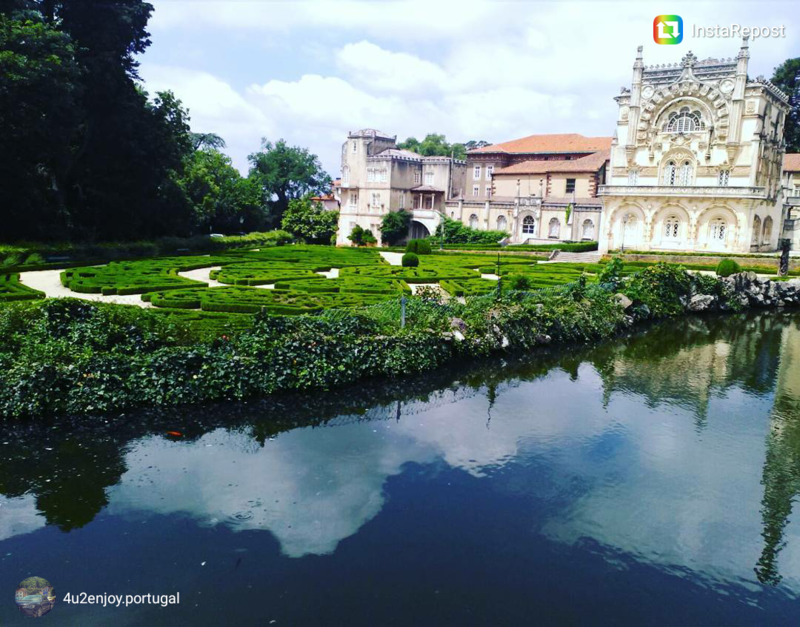 However, one cannot mention Luso without also mentioning the neighboring town of Buçaco and the beautiful forest that lies nearby. Its peaceful charm attracted barefoot Carmelite monks seeking solitude and space for spiritual contemplation in the 17th century, although other orders had inhabited and lovingly cultivated it since the 6th century. 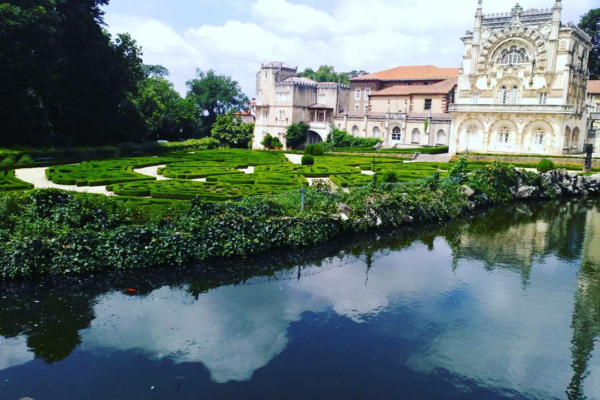 Nowadays in the center of this walled area in the south of the Buçaco hills, there stands an impressive hotel with a top class restaurant and romantic balconies offering picturesque views of the forest. Built-in 1900 as a summer residence and hunting lodge for the royal family, its elaborate pseudo-Manueline design evokes a turreted castle and its name, the Palace Hotel of Buçaco.